As we move towards this year's 11/11 Master Activation portal, we pass through a preparatory GAP Day on 2 November. Both 2-11-16 and 11-11-16 are 2/2/9 days with the 11/11 ultimately an opportunity to express the mastery of the 2-11 GAP Day. The energy of 2/11/16 brings the amplified energy of the White Mirror, an opportunity to embrace the qualities of discernment, love, trust, beauty, artistry and soul truth and then be the mirror that reflects that essence into and through the master portal. 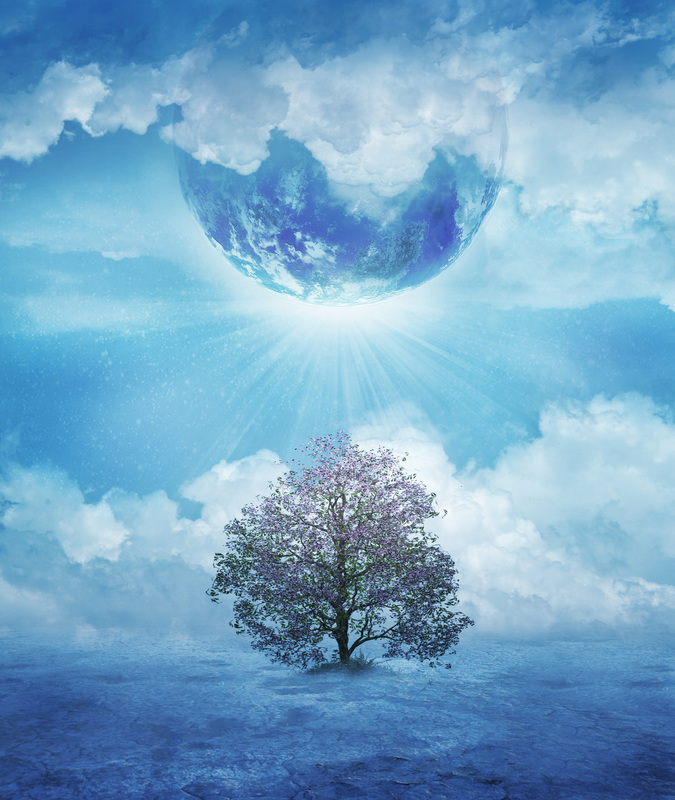 It is a perfect alignment of energetic gifts midway between the equinox and solstice, as we continue to adjust to the stepped up frequencies of the shift! I hope you will be able to join us for these 2 special diamond processes in November!